Strawberry like summer, this Rose will make you blush. A mouthwatering anomaly, Rose of Pinot Noir has always been one of my favorite bottles to pour with food and this bottle by Ghost Hill Cellars is definitely not an exception. With subtle fruit that sprouts with each sip, the wine features notes of strawberry and rhubarb yet backs up the palate with bright acidity and a dry finish, which makes easy to pair with foods across the table. Taste Ghost Hill’s Rose of Pinot Noir at Fox Farm Vineyards’ downtown Newberg tasting room. Open noon to 8pm daily. 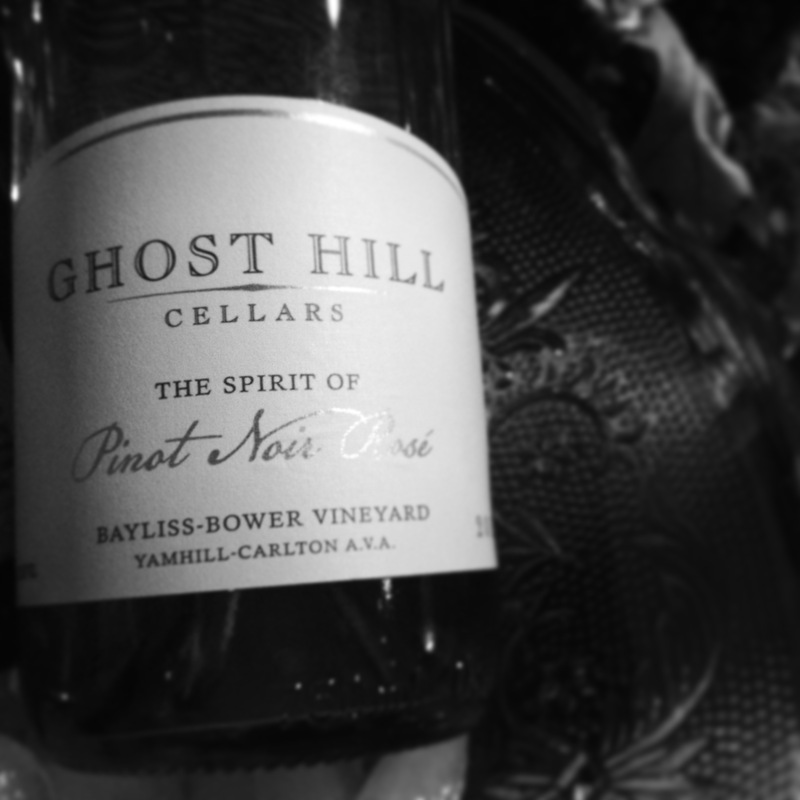 Also read my review of Ghost Hill’s 2008 Pinot Noir.